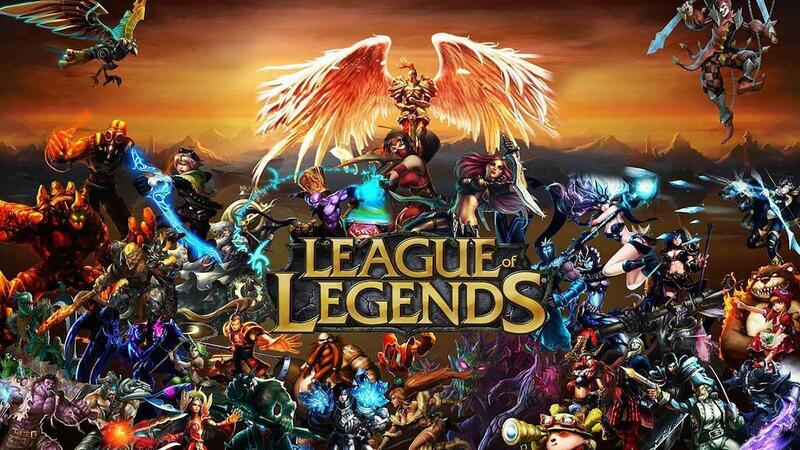 Multiplayer online battle arena video game League of Legends is one of the most played games across platforms. League of Legends’ MSI is right around the corner, and we’re all waiting for the patch 9.8 to debut on the live servers. We are still quite afar from the launch of patches 9.9 and 9.1, but the launch of patch 9.7 proves that the Riot team is thinking ahead. Today we’ll be taking a look at what will the patches 9.9, and 9.10 bring to the fantastic world of League of Legends. Here’s what Riot Scruffy of League of Legends Dev corner had to say about this. The whole point of this change will be to make the early fights a bit less frustrating and to make jungle participate a lot more in the game while taking more risks. Inspiration is used too much, and it can cast other secondary rune tree options in the shadows. The Riot team will be either looking to either nerf it or buff other minor runes to make them more appealing. Overall balancing the use of Inspiration. Hunter’s Potion will be reworked in the future patches so that it can be used again. There have been some rumors about it getting removed, but we don’t have any confirmation on it yet. Blitzcrank will be getting some quality of life improvements like R’s passive will not be random anymore, auto attacking will be more rewarding, and the shield will become more consistent. It isn’t guaranteed that these changes will make it to the game for sure, the team has been listening to user feedback and will be rolling out these patches with changes enhancing the overall user experience.